Casey Jansen is celebrating her twenty-first birthday when she catches a glimpse of the older man she’s been secretly obsessing over since passing him on a running trail. 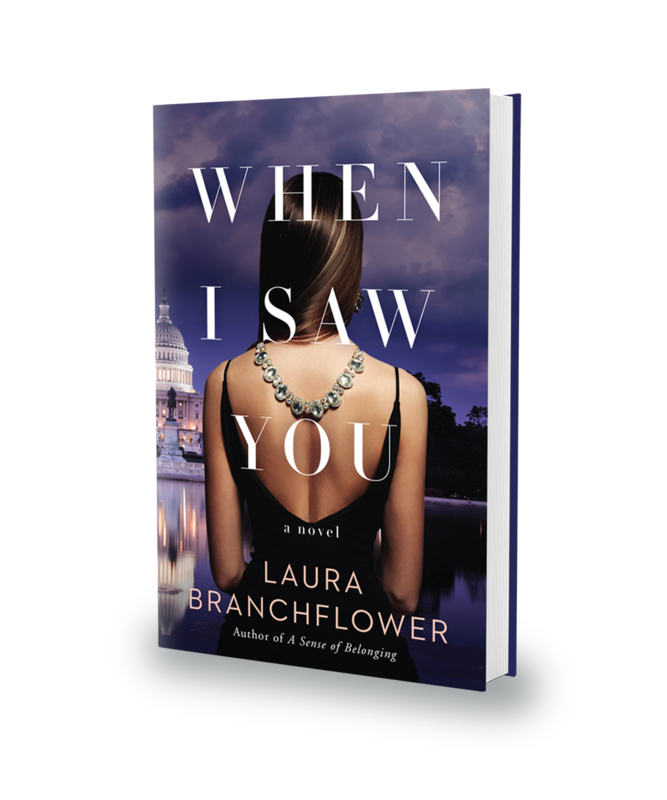 When her sister identifies him as Tony Prossi, a well-known Washington, D.C. attorney, Casey instantly wishes she was older. There is no way he is going to be interested in a college student. At least that’s what she believes until their eyes meet. As a partner in a top D.C. law firm and son of a powerful U.S. senator, Tony Prossi understands the importance of image. There is certainly no place in his life for a woman as young as Casey Jansen, especially not when he’s considering running for his father’s Senate seat. 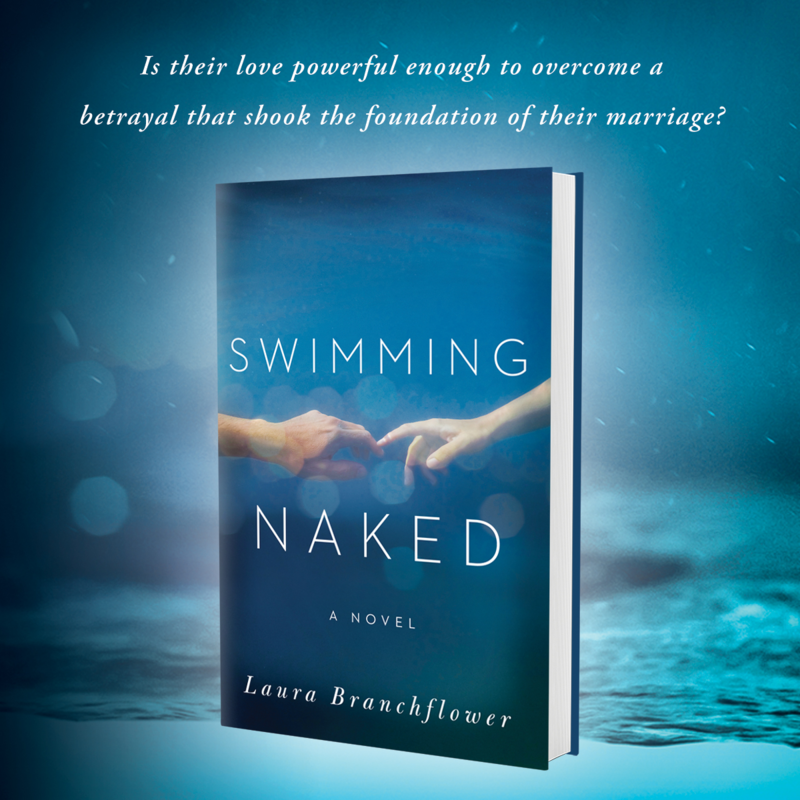 But one night with the Georgetown University student ignites a hunger he can’t seem to quench. And Tony will have to decide whether being with Casey is worth the risk to his reputation and family. 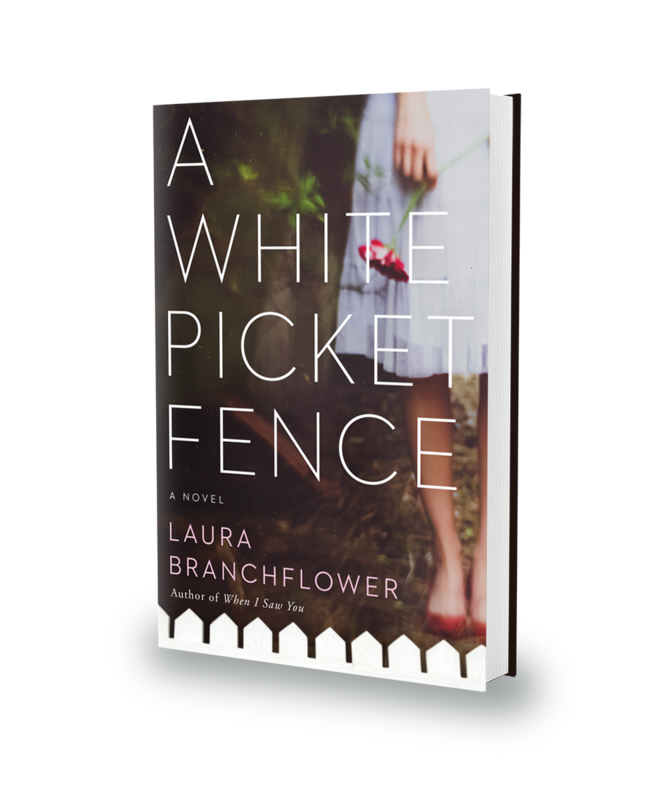 Laura Branchflower is a compelling new voice in contemporary romance with believable characters dealing with real life struggles. 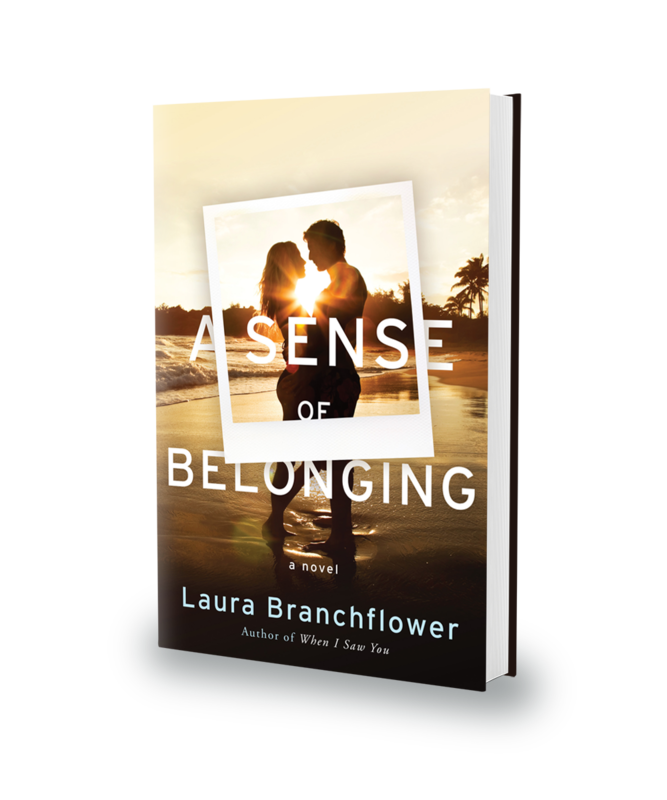 A Sense of Belonging is a standalone novel but some of the characters also appear in When I Saw You, her debut novel.